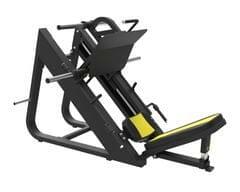 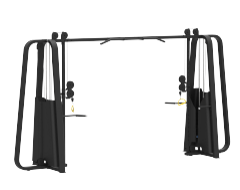 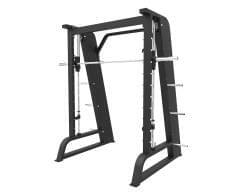 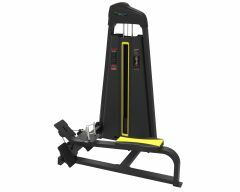 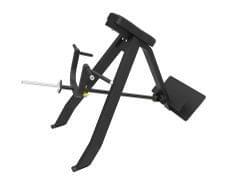 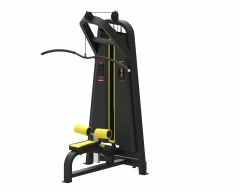 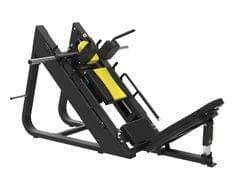 This series of strength training equipment focus on ergonomics and flexibility of exercise movements. 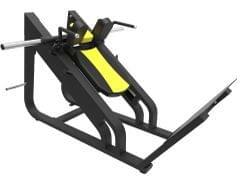 It will bring real strength training experience for every fitness enthusiasts. 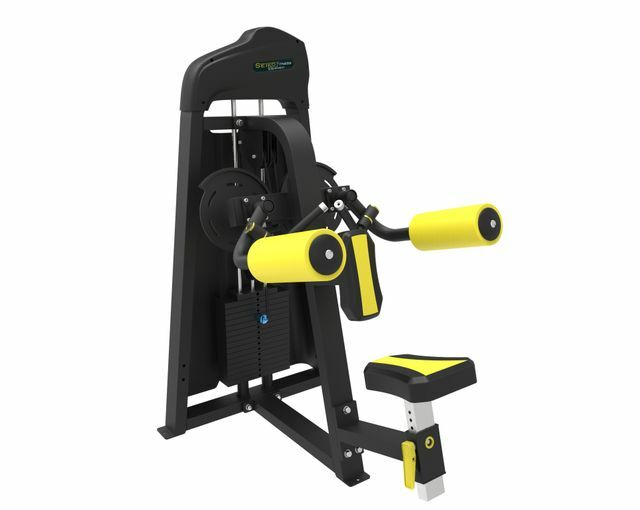 You and your club fitness enthusiasts will benefit from the biomechanical performance and simple but effective and durable design. 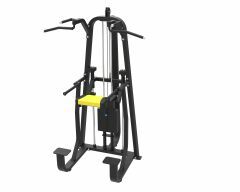 It cover all functional need of strength training. 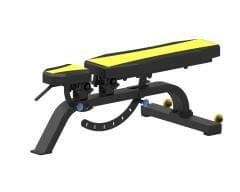 The quality design and attention to details are is carried forward . 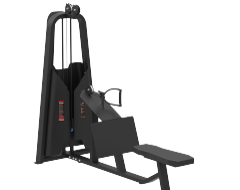 The most abdundant choice for free-weight strength training.